FRIDAY ONLY – Spend $50 and get 20% Off Coupon for future purchase between Nov 27 – Dec 8. Here are the deals that Erin’s crushing on in the leaked Kohl’s Black Friday Ad! 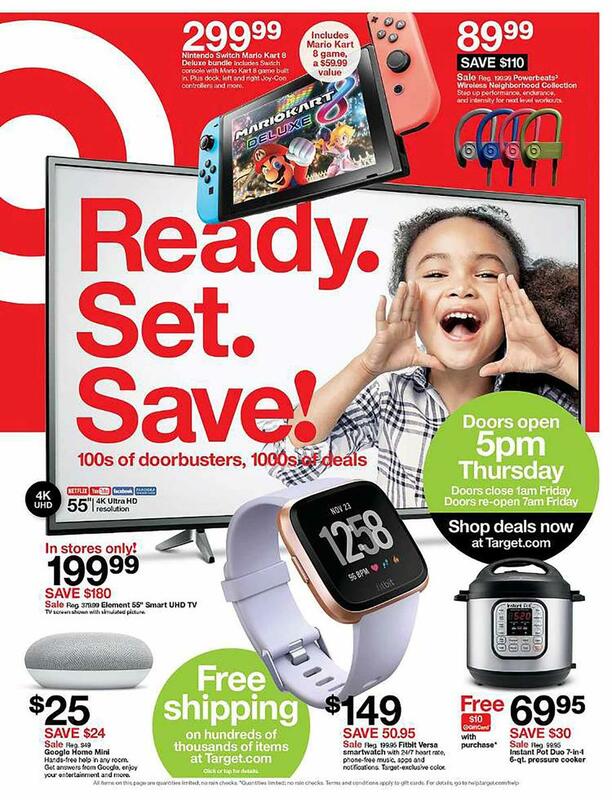 ALREADY LEAKED – Kohl’s & Target! Get a jump on planning your holiday budget – check the leaked ad scans today!